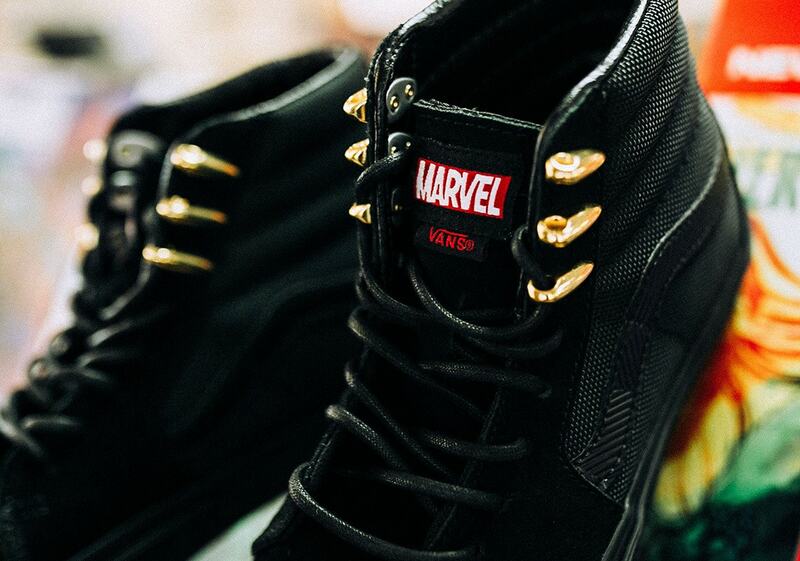 Two of the biggest culture giants of the modern era are preparing another collaboration. 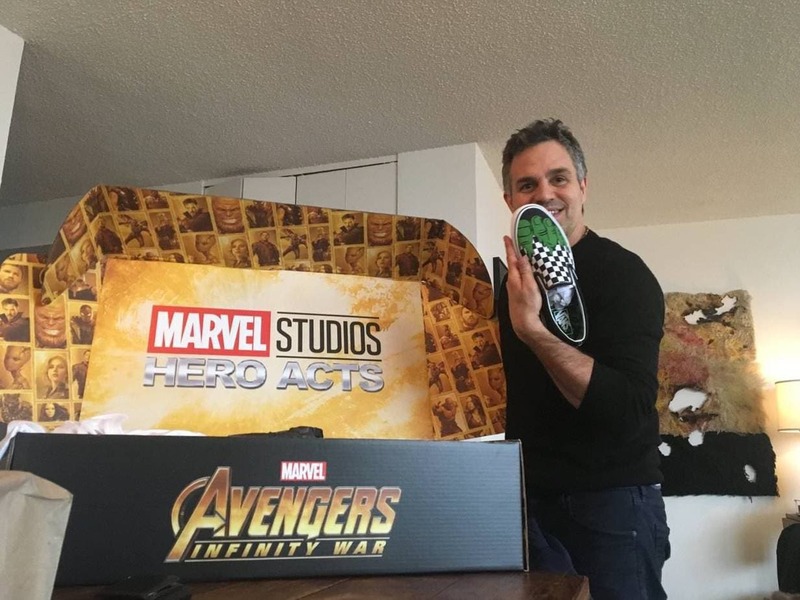 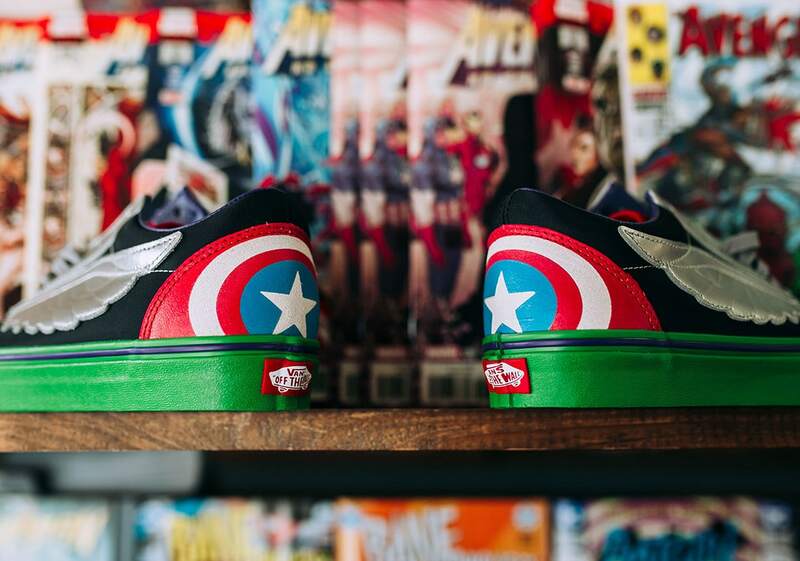 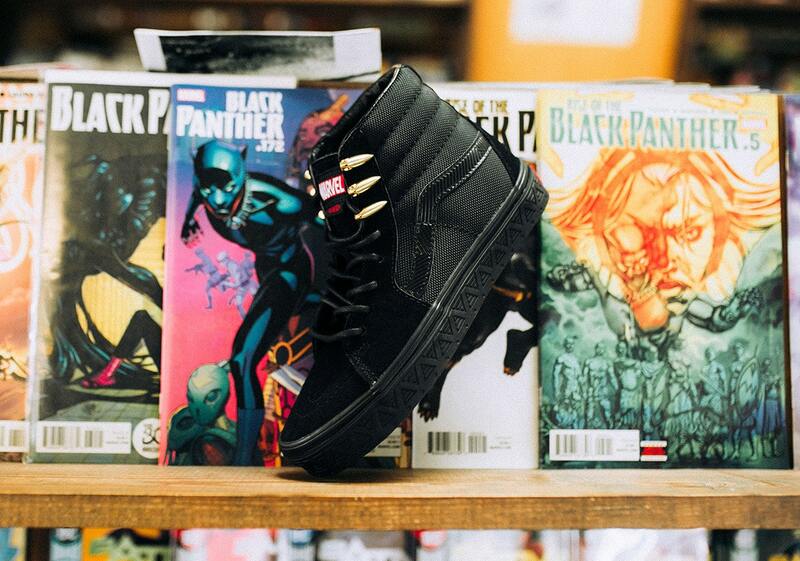 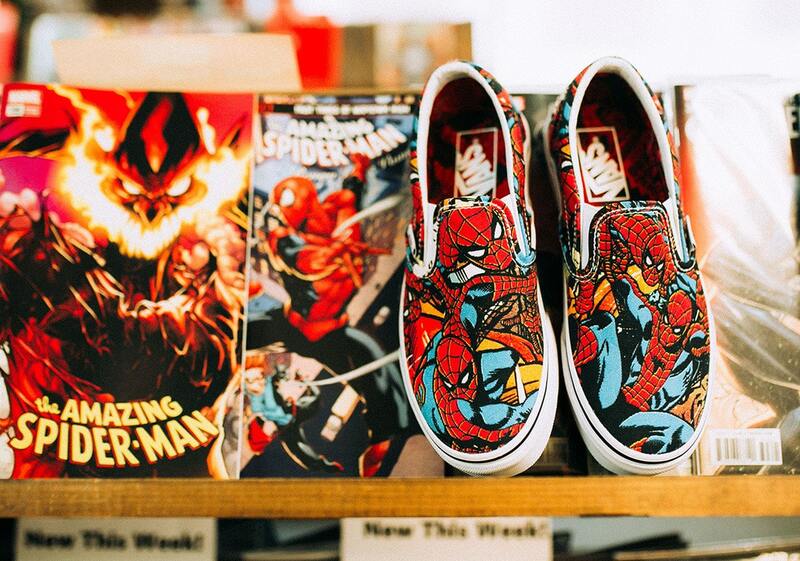 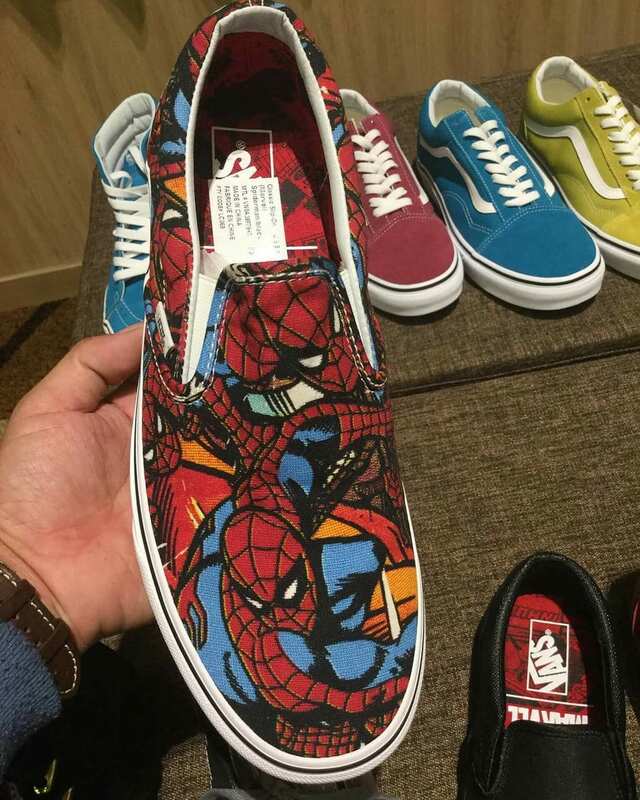 Comic legends Marvel and skate shoe giants Vans are teaming up again after their last project in 2013 to bring us a wide range of super-hero themed sneakers. 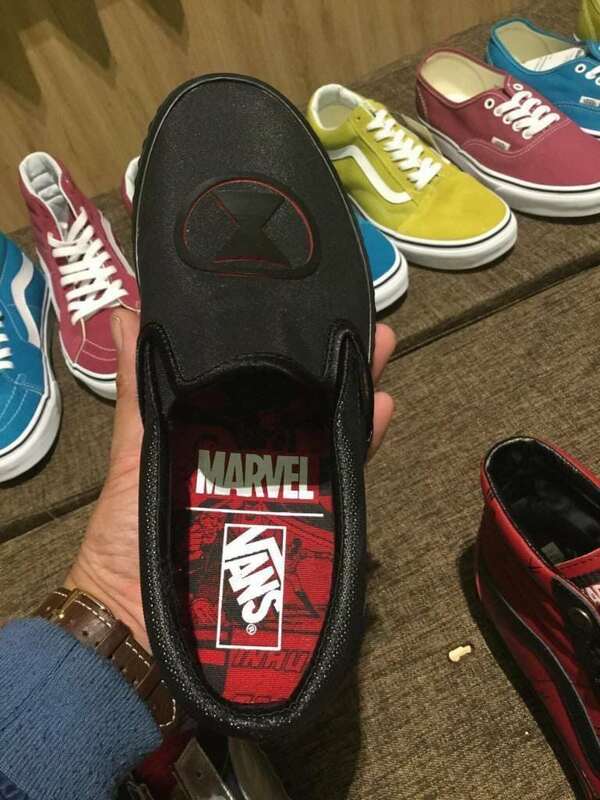 The Marvel comic universe if one of the largest and most expansive fictional universes ever created. 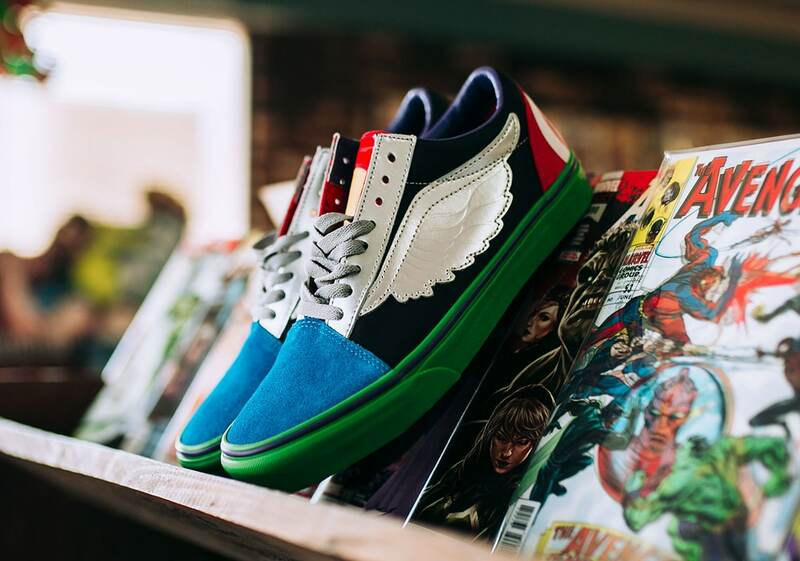 With hundreds, if not thousands, of heroes and characters on the roster, there is plenty of inspiration to create a magnificent sneaker collaboration. 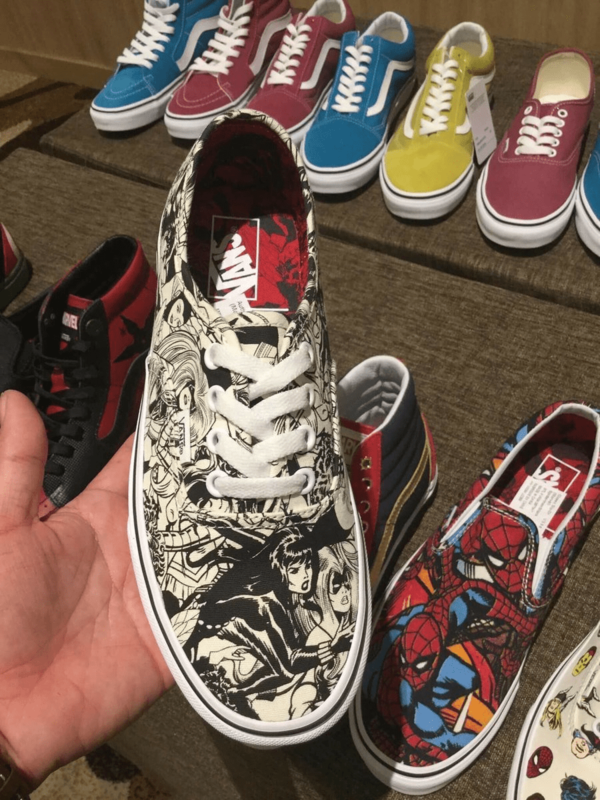 Luckily, Vans was ready and willing to help out, with their open canvas shoes that are perfect for vivid imagery and interesting customization. 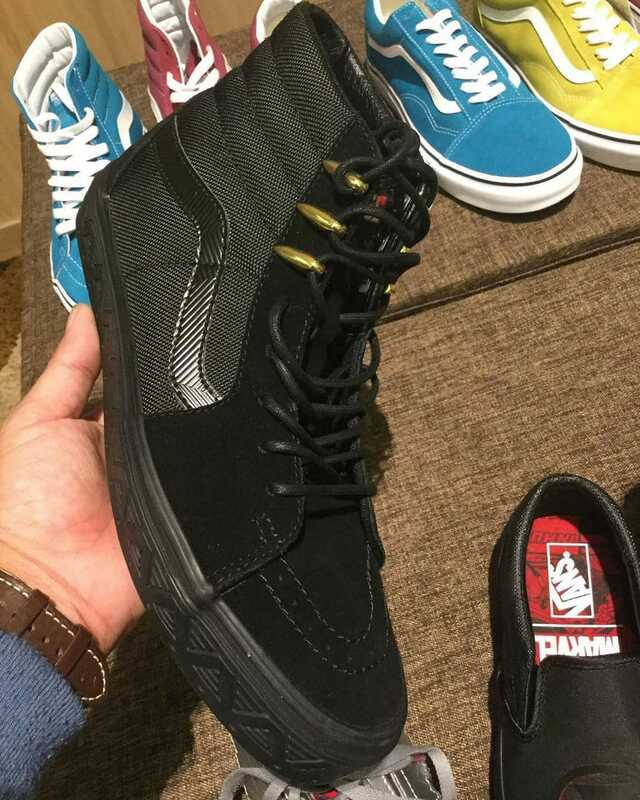 The upcoming collection will consist of some of the most famous Vans skate silhouettes, including the Era, Sk8 Hi, and Slip-On. 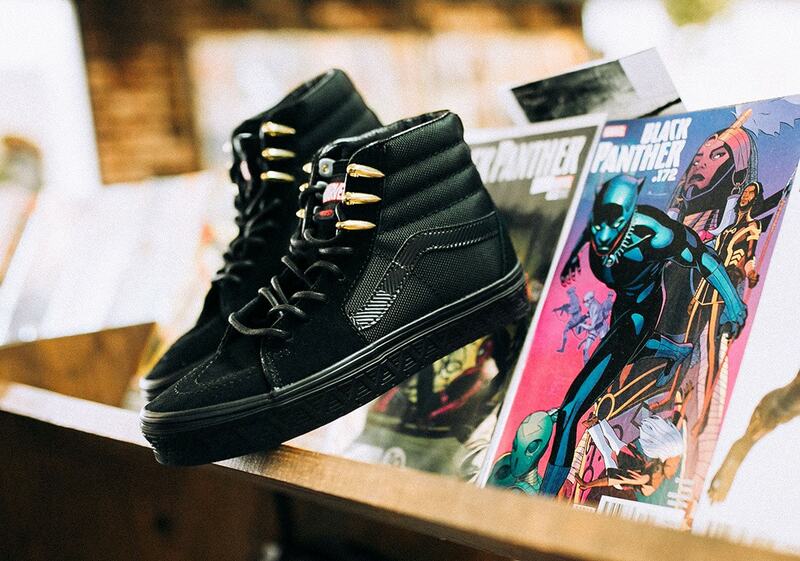 The collection will consist of a variation of printed graphic pairs and themed shoes, like a triple-black Sk8-Hi featuring wavy patterns and gold detailing indicating a Black Panther theme. 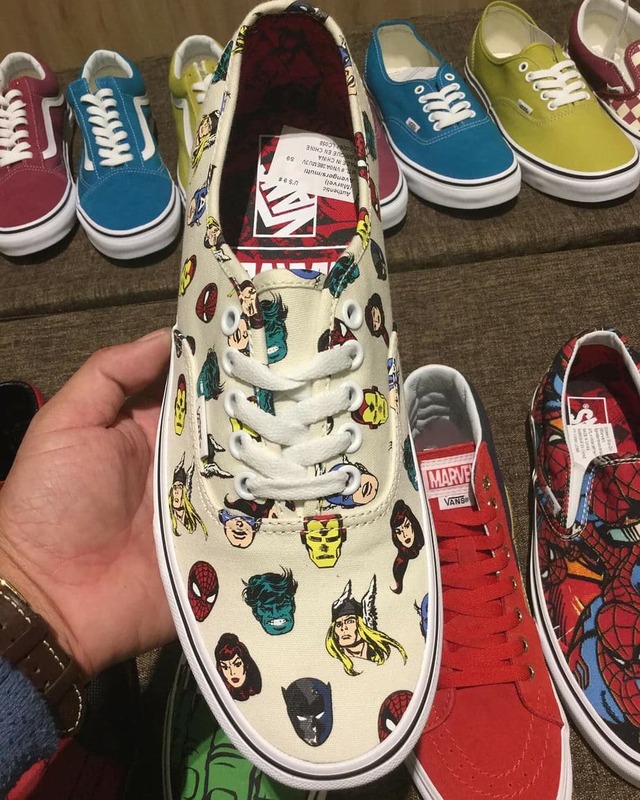 While very few information is available about the collection, early images show that other notable models include the original 1960’s Avengers faces and an all-over Spiderman print. 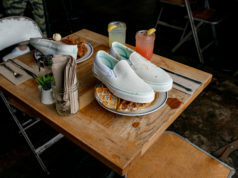 Vans has yet to announce an official release date for the collaboration, but has given the opportunity to receive updates on the collab from their website. 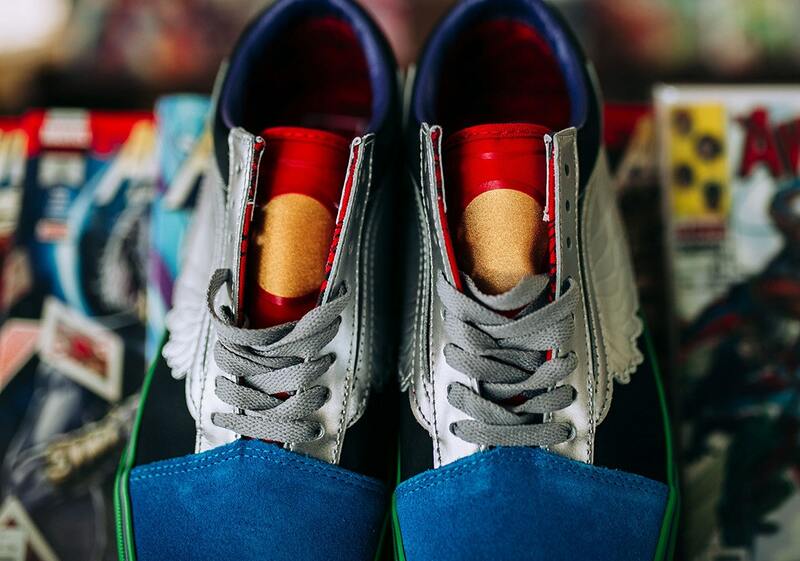 Check out the early images of the collection below, and stay tuned to JustFreshKicks for more updates. 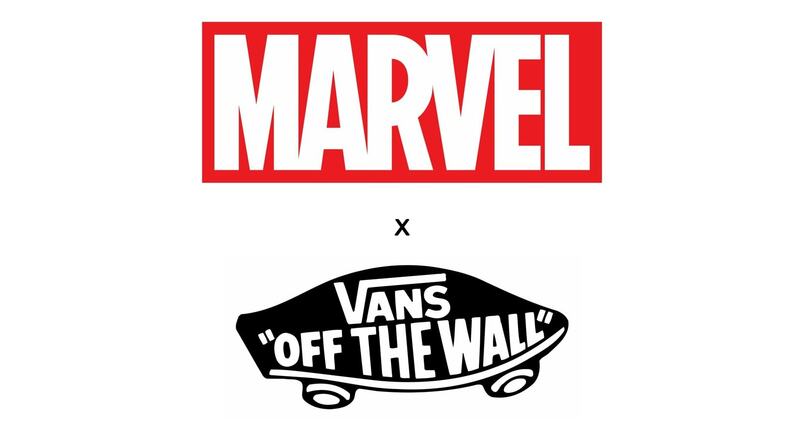 UPDATE: The Vans x Marvel collection will hit select Vans retailers like SneakAvenue starting Friday, June 1st. 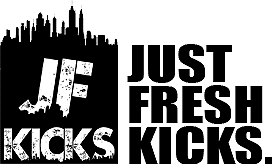 Follow us on Twitter for release alerts.